Grigor Dimitrov ATP Finals Champion ! At Tots to Juniors Tennis we are delighted to share with all of you – Grigor Dimitrov victory at ATP World Tour Final last Sunday! At his interview for CNN, Dimitrov said “It’s mean a lot for me and my family, but also for the country.I am proud to be Bulgarian.We have great tennis traditions”. (CNN)Grigor Dimitrov was already a big deal in Bulgaria, but his ATP Finals victory in London has secured him ‘rock star’ status. His three-set triumph over Belgium’s David Goffin was broadcast live on three Bulgarian TV stations, he received a personal message of congratulations from the country’s President and the Mayor of his hometown wants to name their tennis courts after him. We are also proud to be Bulgarian !!! http://totstojuniorstennis.co.uk/wp-content/uploads/TJT_500px-450x291.png 0 0 Dessi http://totstojuniorstennis.co.uk/wp-content/uploads/TJT_500px-450x291.png Dessi2017-11-23 07:18:492017-11-23 07:19:05Grigor Dimitrov ATP Finals Champion ! Welcome back to Hanwell Community Centre ! Welcome back to Hanwell Community Centre. From 4th and 5th of November our regular club tennis lessons will be run indoor at Hanwell Community Centre. Looking forward to see you all ! 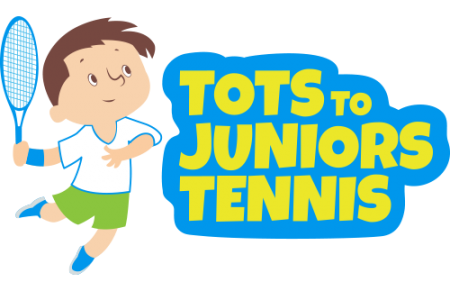 http://totstojuniorstennis.co.uk/wp-content/uploads/TJT_500px-450x291.png 0 0 Dessi http://totstojuniorstennis.co.uk/wp-content/uploads/TJT_500px-450x291.png Dessi2017-11-02 06:38:282017-11-02 06:38:28Welcome back to Hanwell Community Centre !